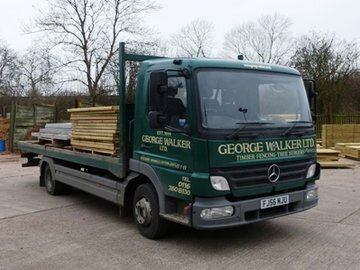 Timber & fencing centre | George Walker Ltd.
We stock a range of decking and landscaping sleepers for your garden projects, plus border bark to suppress the weeds. 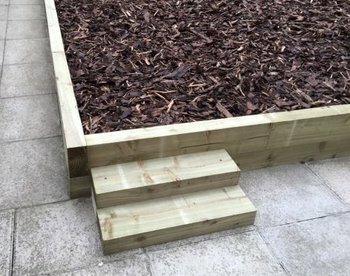 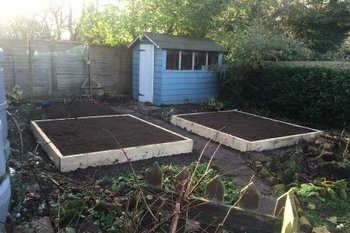 We stock a range of Tanalised timber and sleepers suitable for the construction of raised beds. 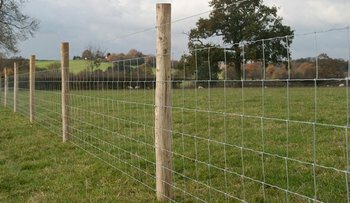 Stock fencing, barbed wire, plain wire, rabbit netting and horse fencing. 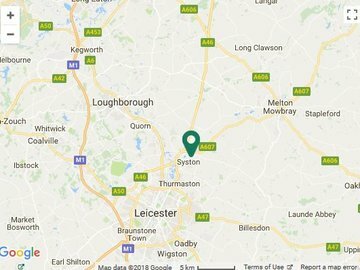 We can supply the full range of Tornado wire to order.